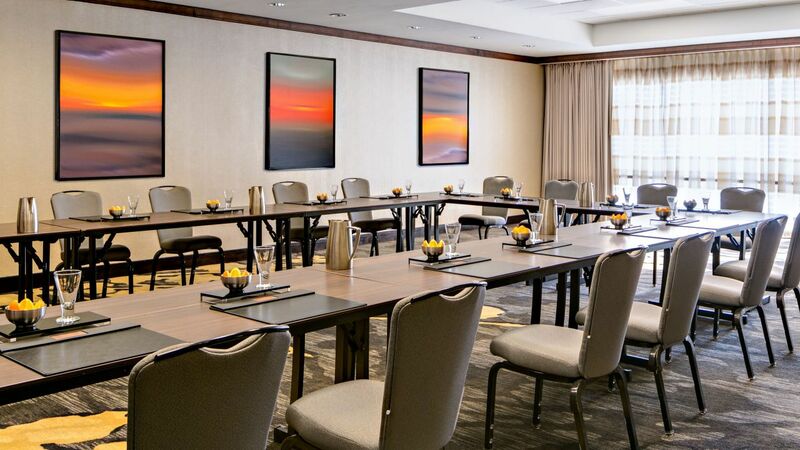 Located in the heart of the River Walk, our stylish San Antonio meeting space includes a 40,000 square feet venue with two ballrooms, 21 meeting rooms, conference center, and a magnificent rooftop terrace. 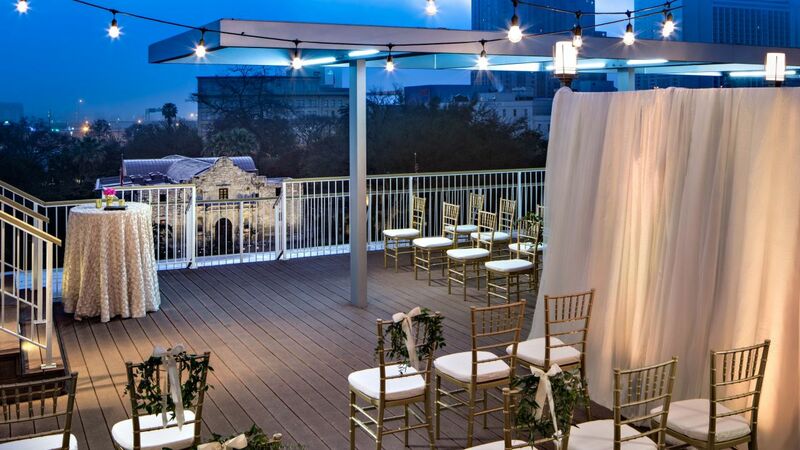 Our 2,000-square foot deck overlooking the Alamo is a dynamic space that is perfect for an intimate cocktail party or star-lit wedding reception. 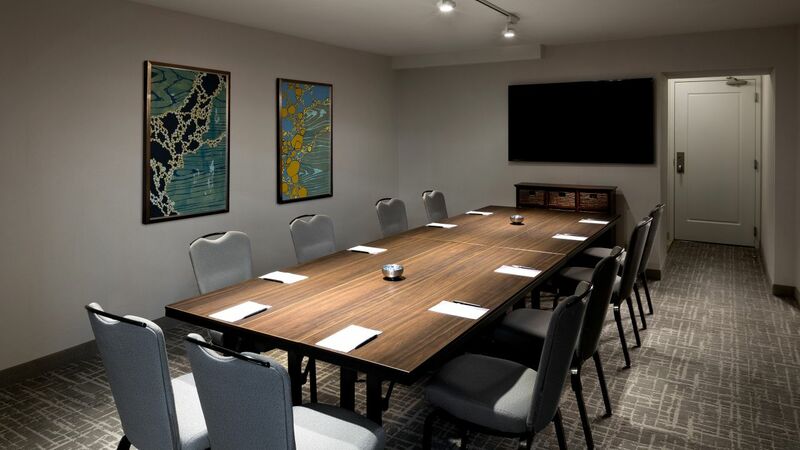 It’s our commitment to creating seamless experiences – whatever the needs, whatever the occasion – that ensures you can confidently leave every detail to us. 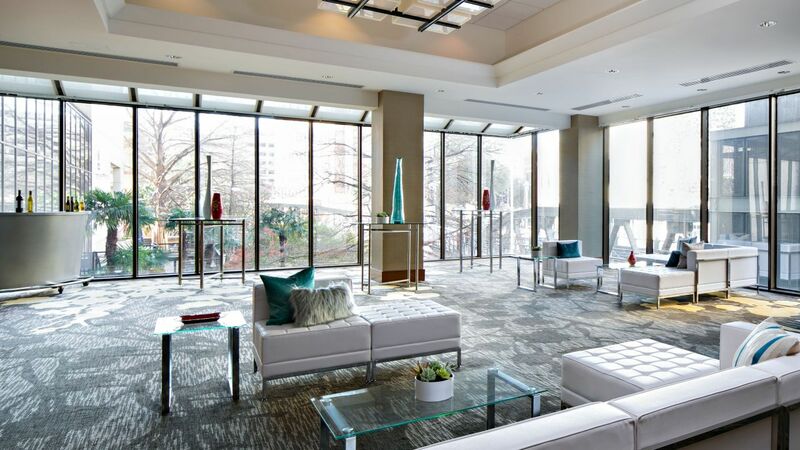 Hyatt Regency San Antonio easily accommodates a variety of events simultaneously. 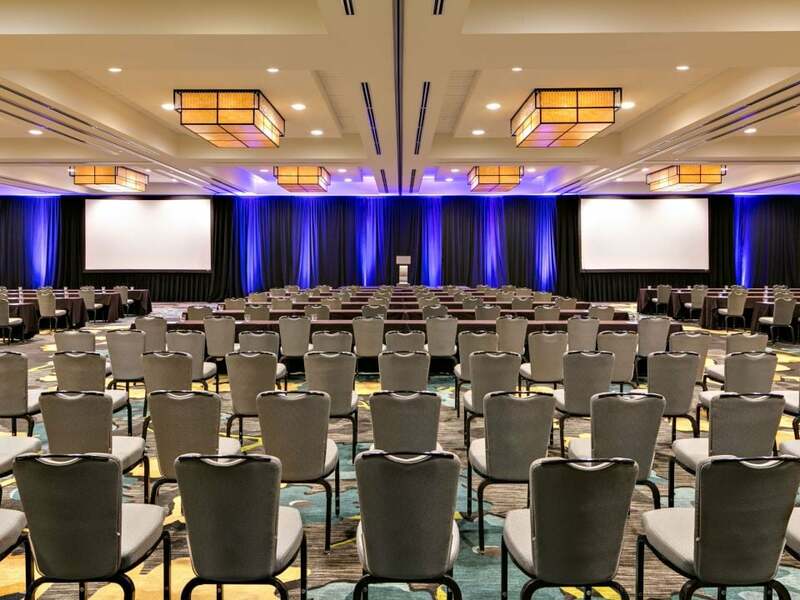 No matter what venue at you choose, rest assured that your guests will enjoy the experience possible during their stay in San Antonio, Texas. 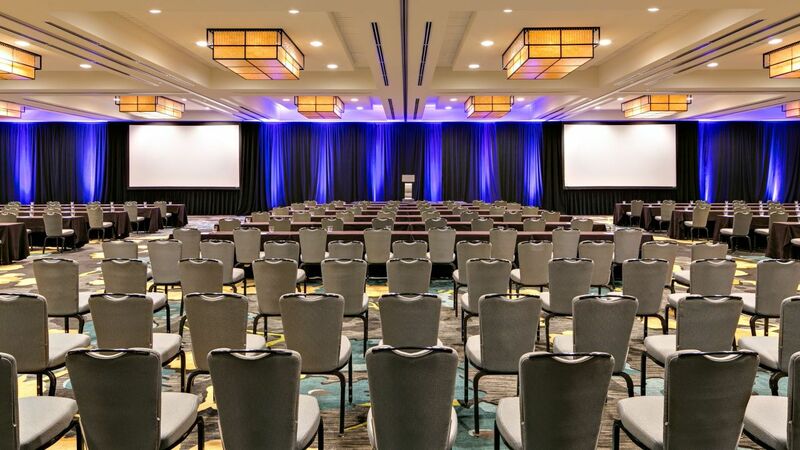 It is our guarantee to help turn an everyday meeting into an extraordinary event. 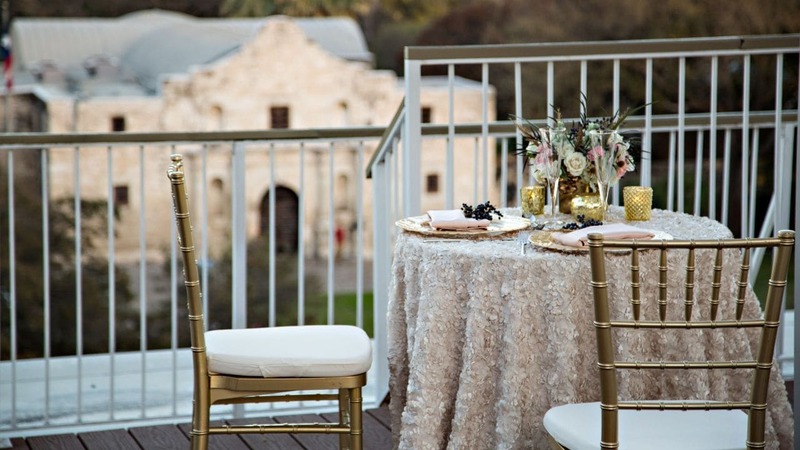 Host an unparalleled wedding in Hyatt Regency San Antonio's Four Diamond venues. 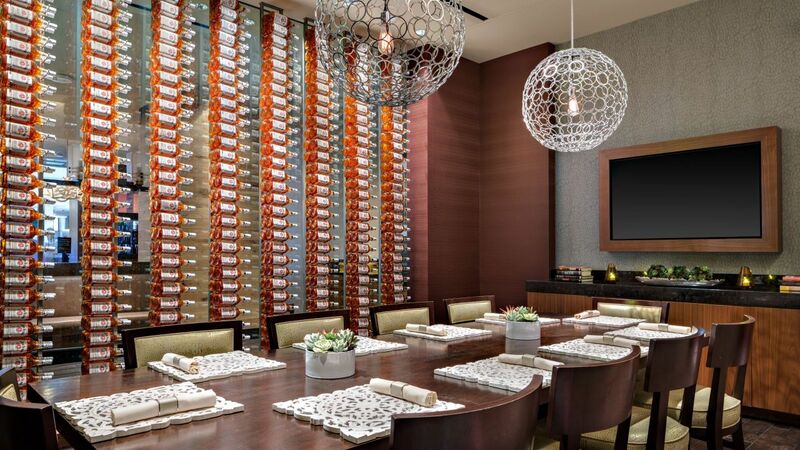 Turn to Hyatt Regency San Antonio for innovative on-site and off-premise catering and event planning. 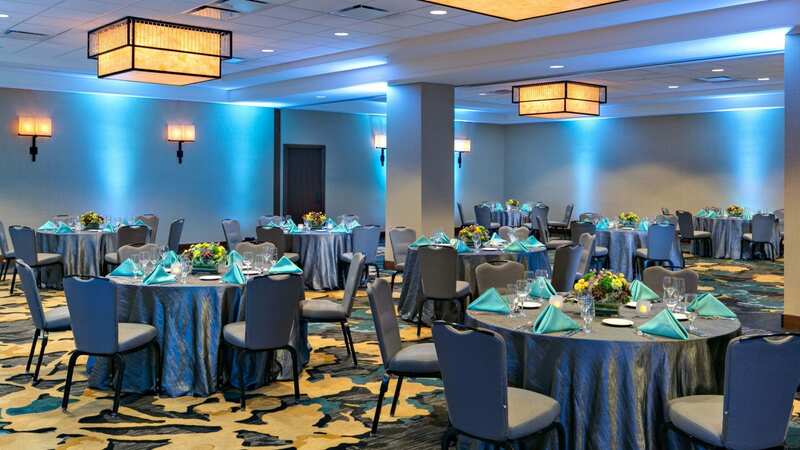 Whatever the event, you can count on our dedicated culinary team and catering staff to personalized your meal to fit your unforgettable occasion. Utilizing in fresh ingredients that creates a cuisine like no other, mixed in with our topnotch hospitality, your guests will surely leave impressed and pleased.